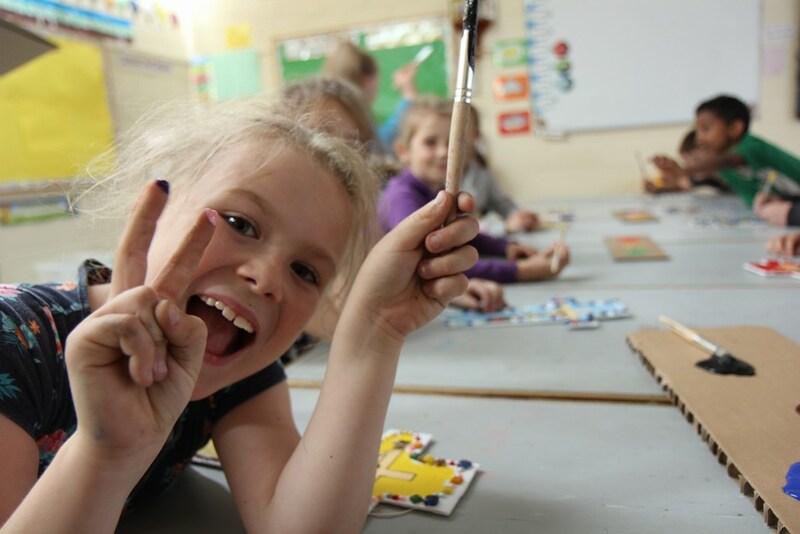 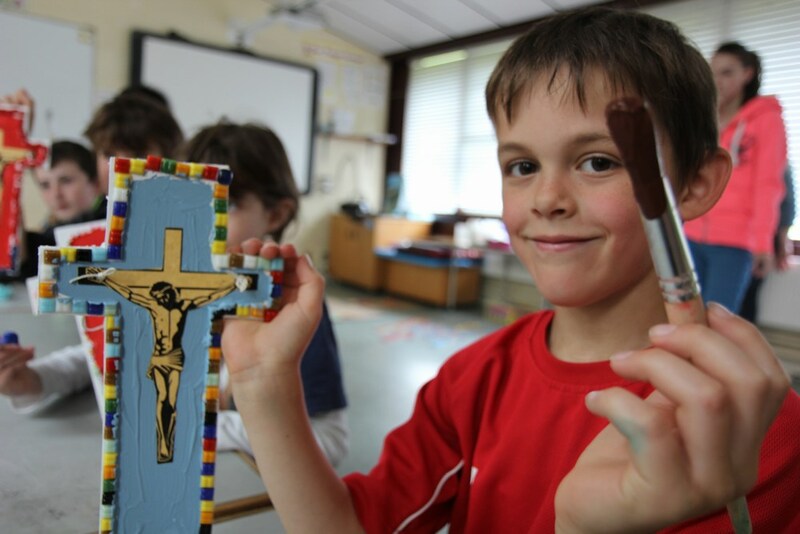 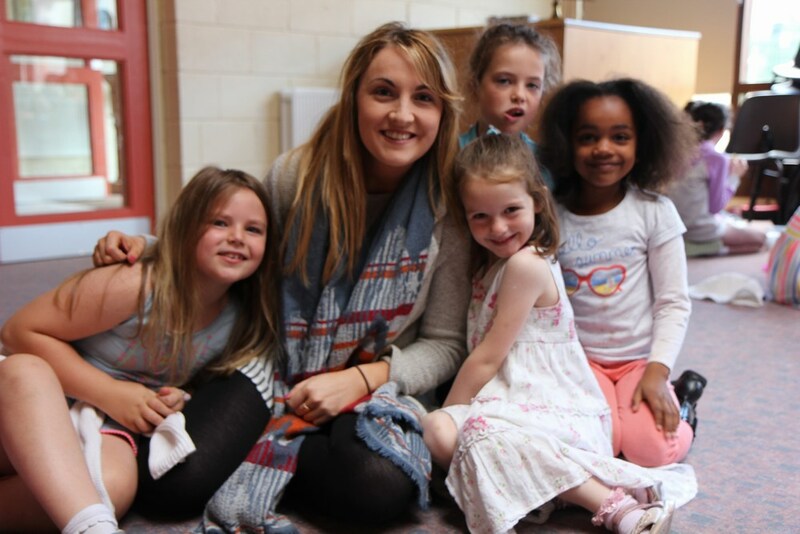 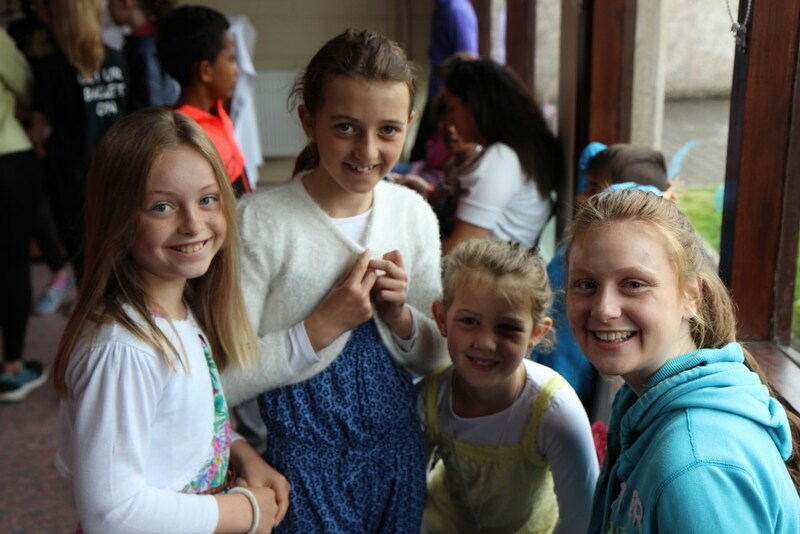 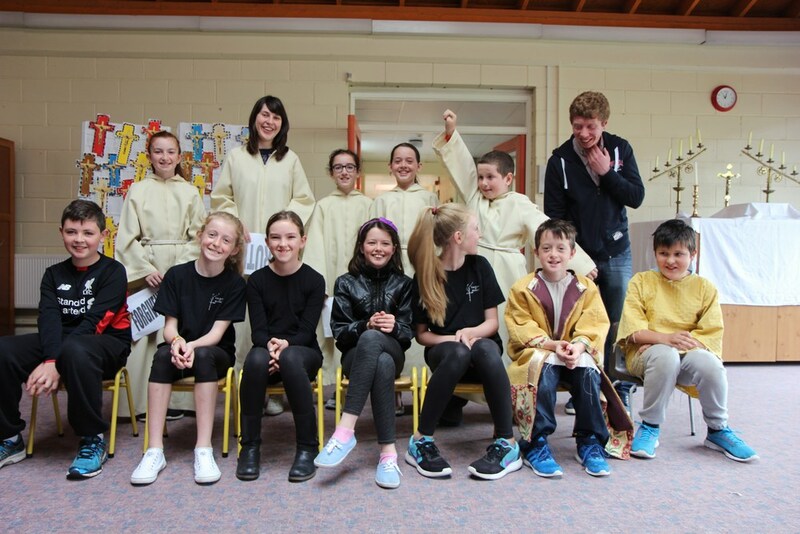 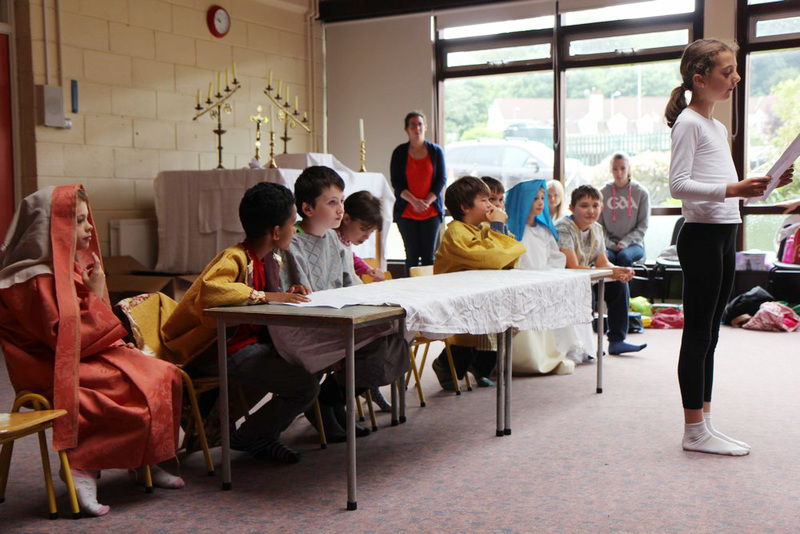 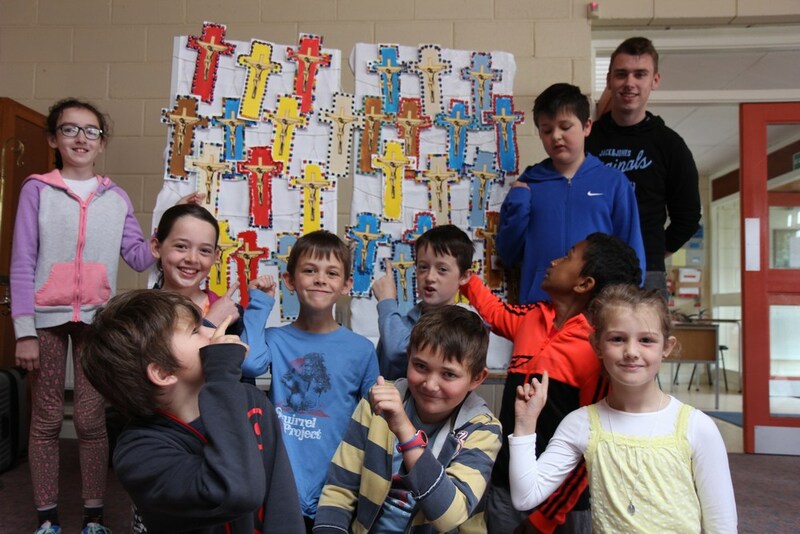 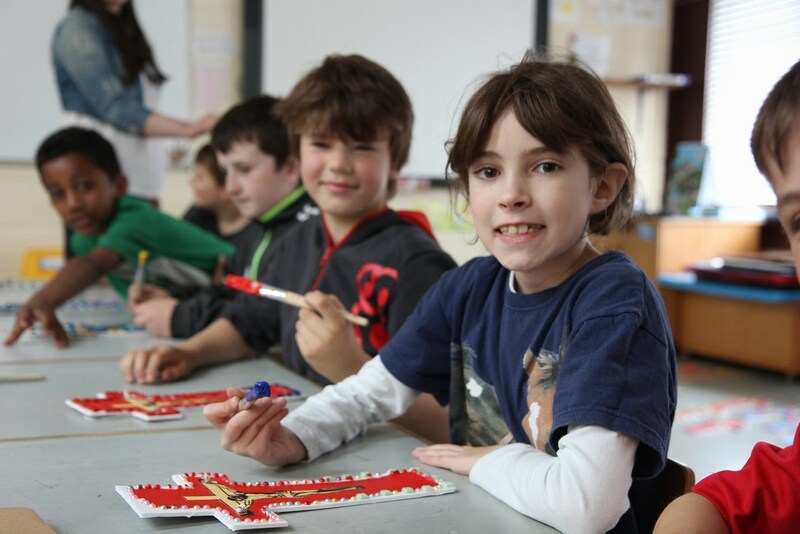 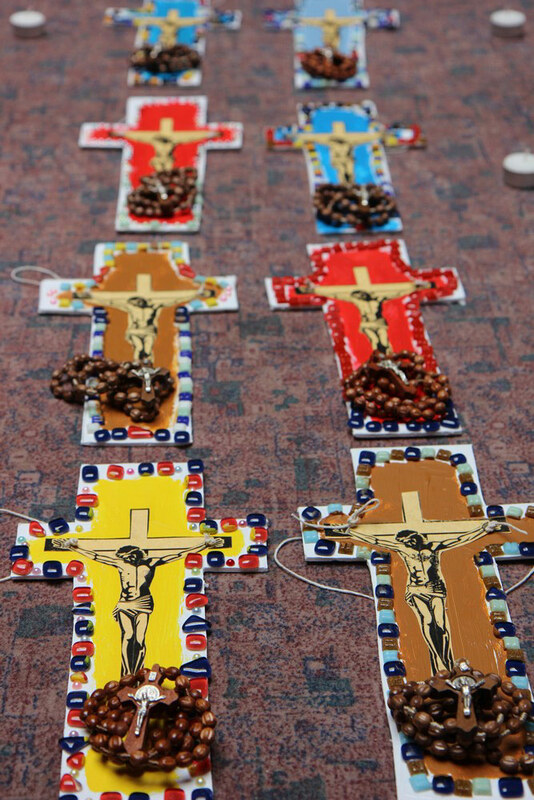 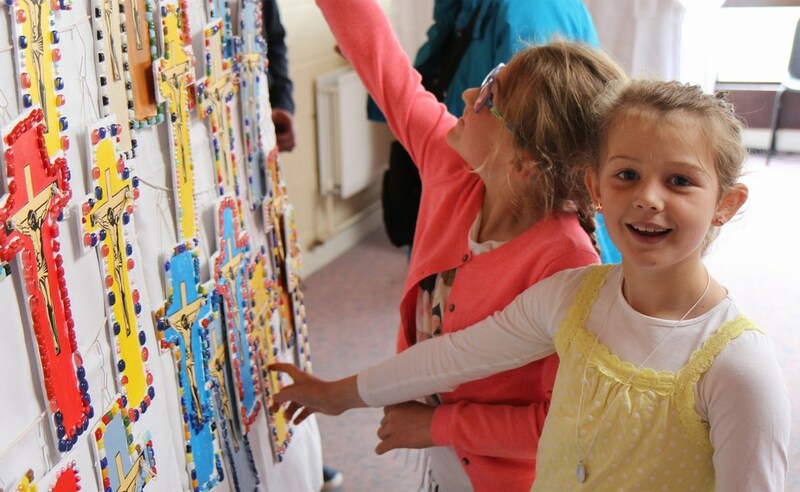 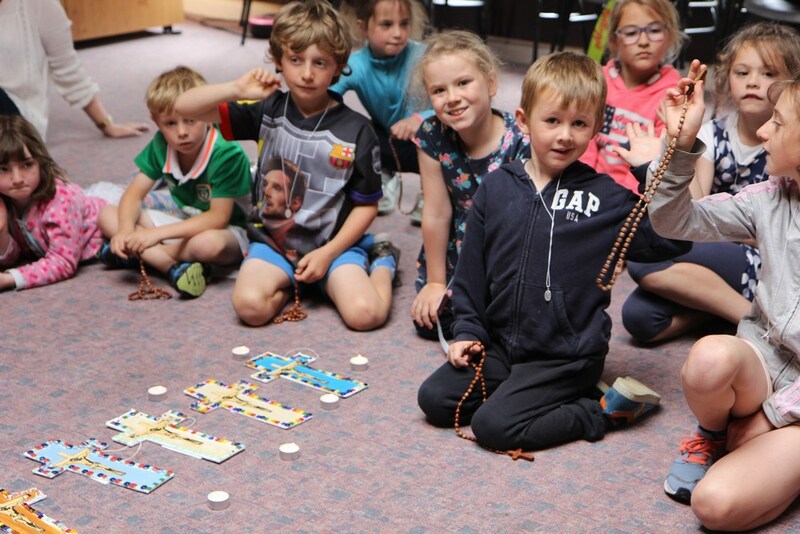 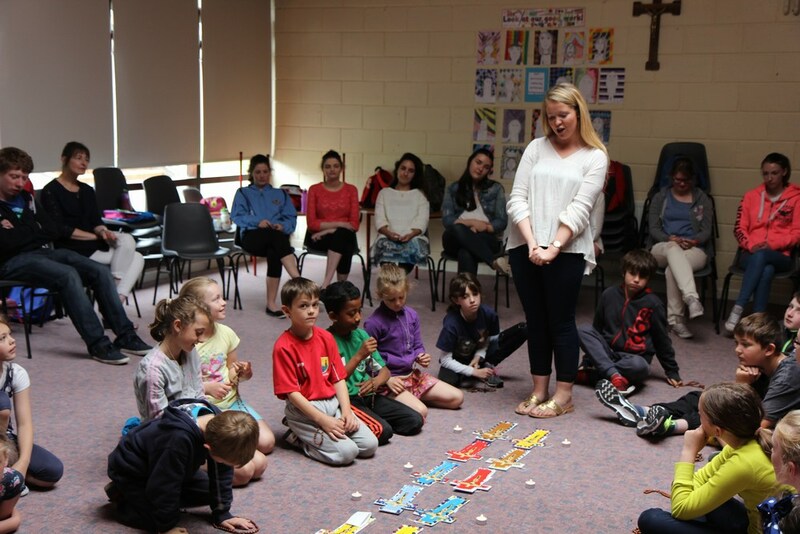 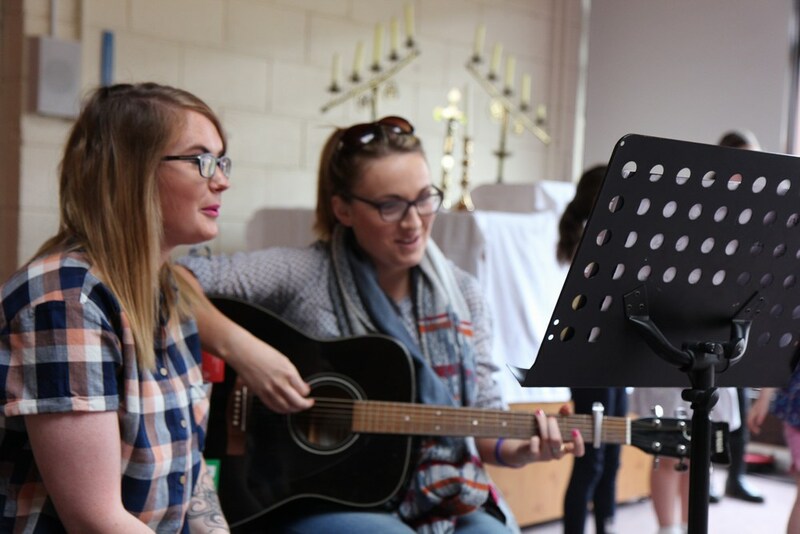 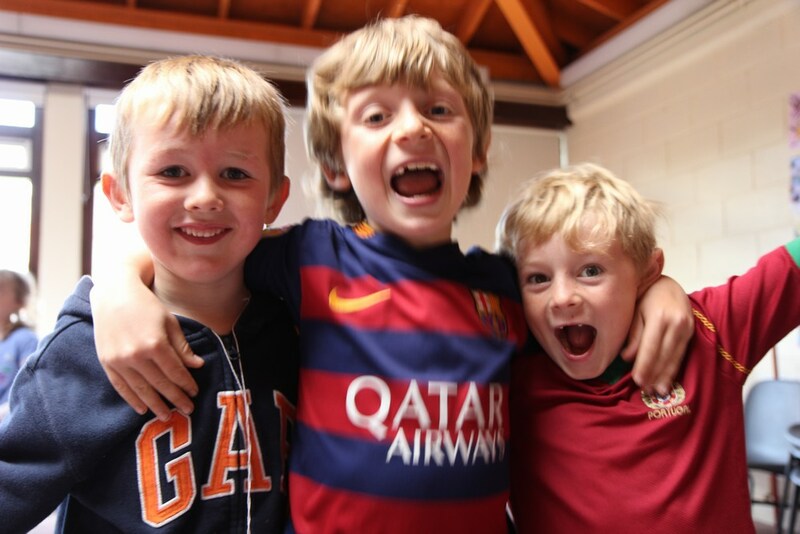 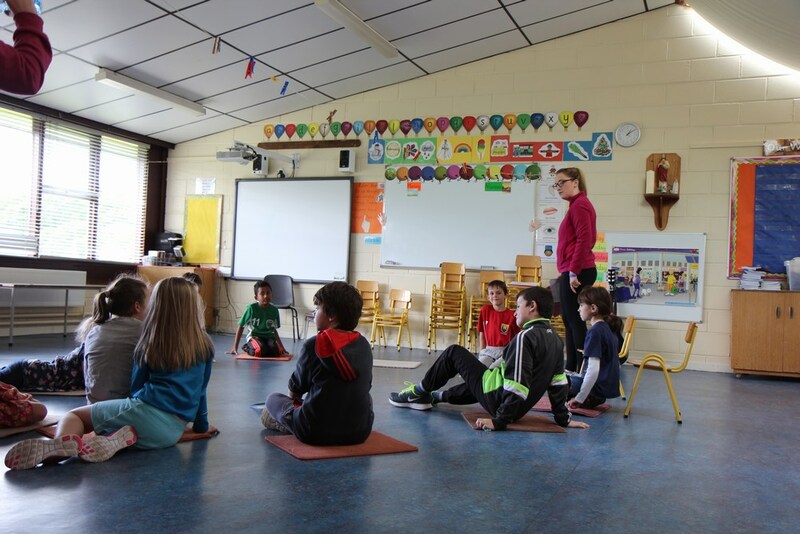 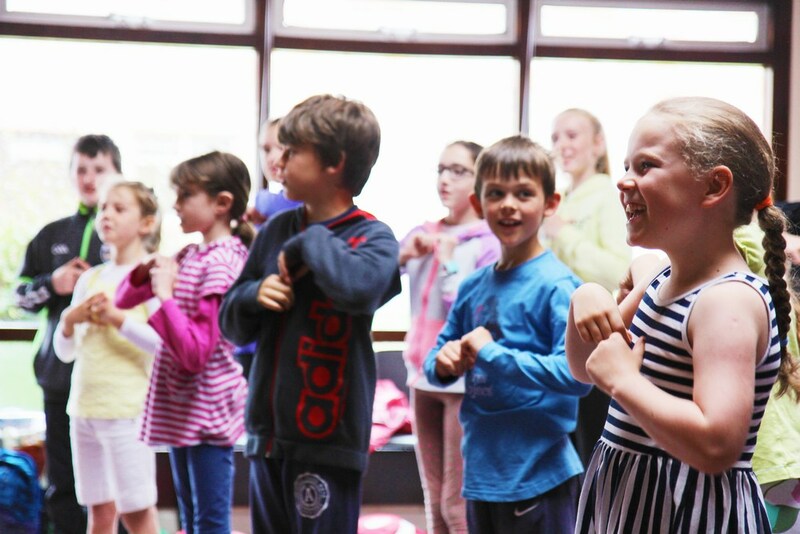 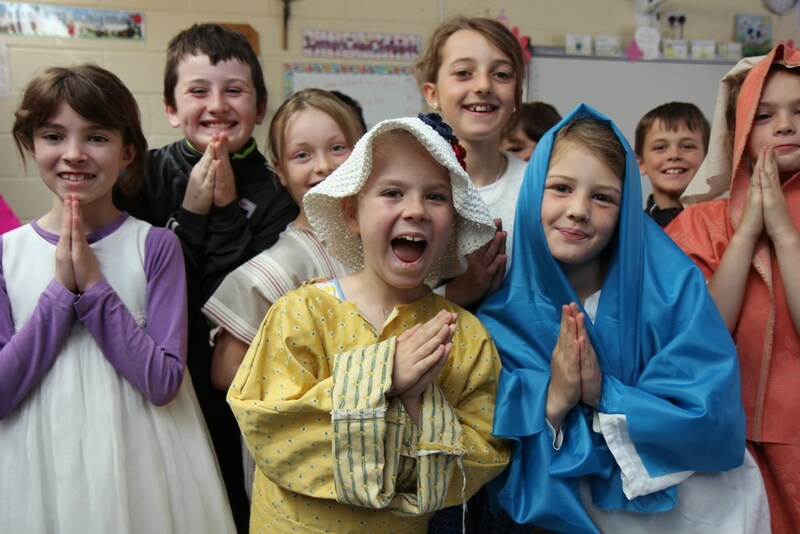 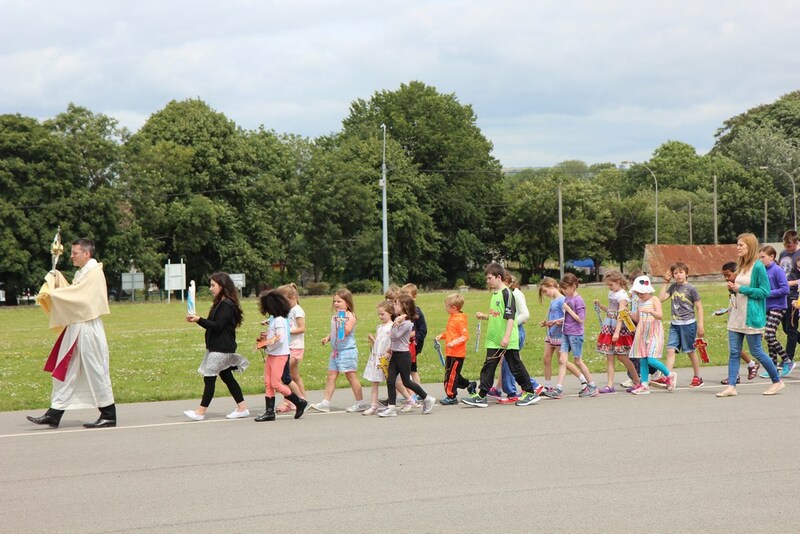 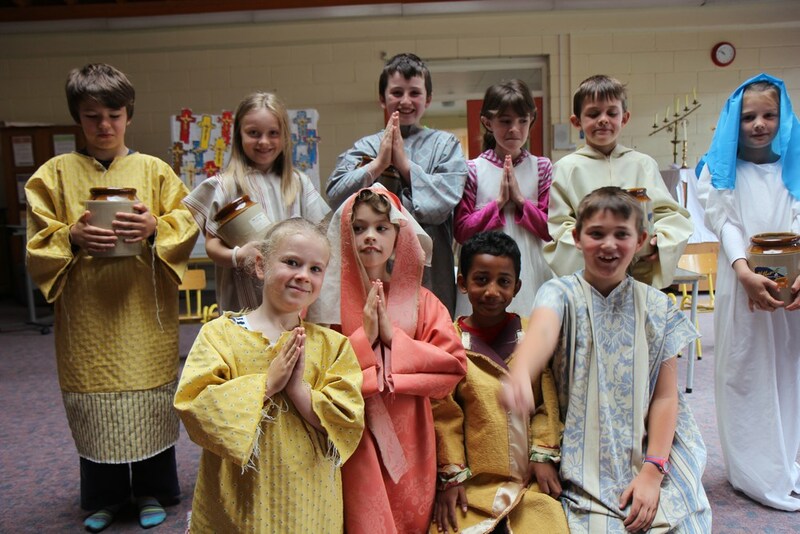 Holy Rosary Faith Camp is a week of play mixed with prayer, singing, arts and crafts, drama and reading of bible stories. 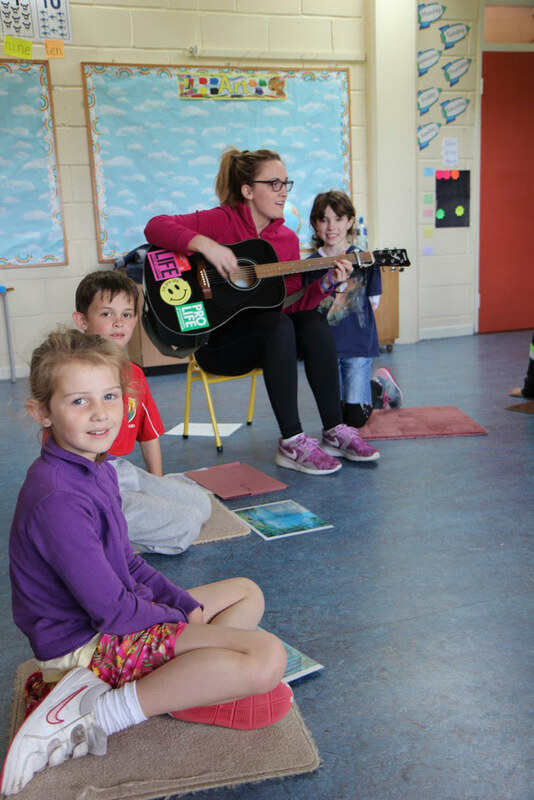 For children aged 6 – 13. 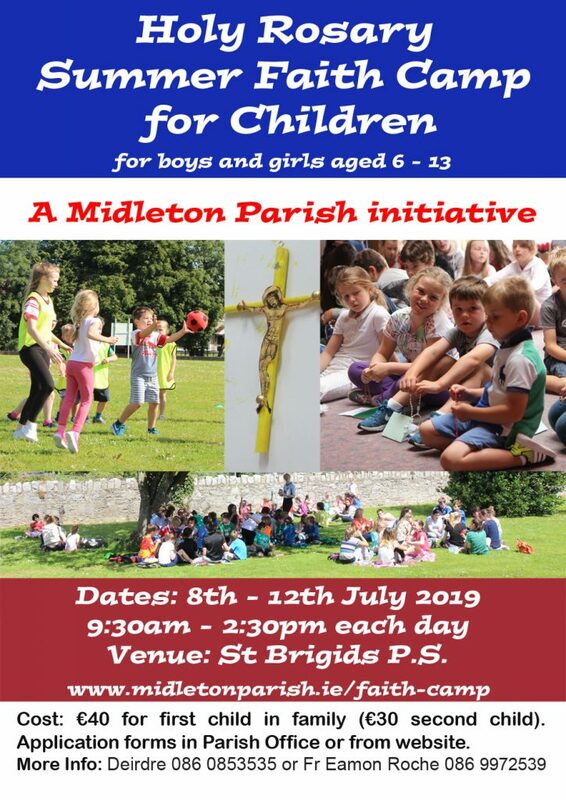 Venue: St Bridgid’s Primary School.